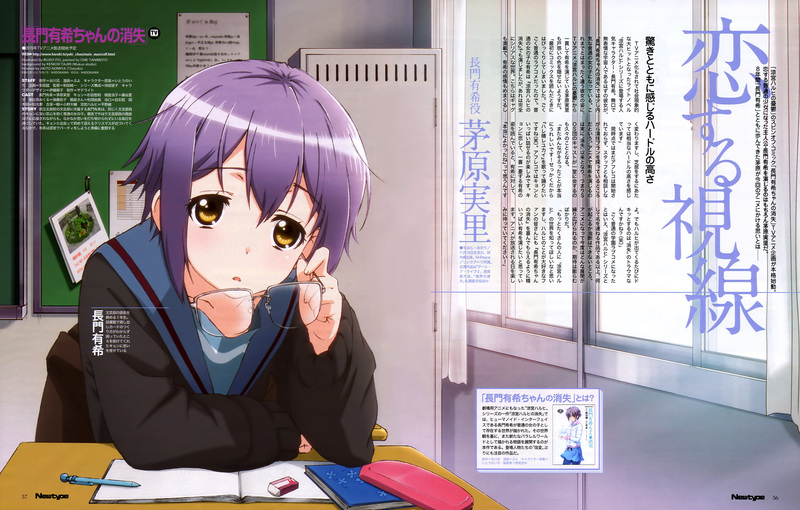 The official website of the upcoming anime adaptation of Nagaru Tanigawa and Puyo’s The Disappearance of Nagato Yuki-Chan (The Vanishing of Nagato Yuki-Chan) manga has revealed new updated designs, a few days after the first set were released. 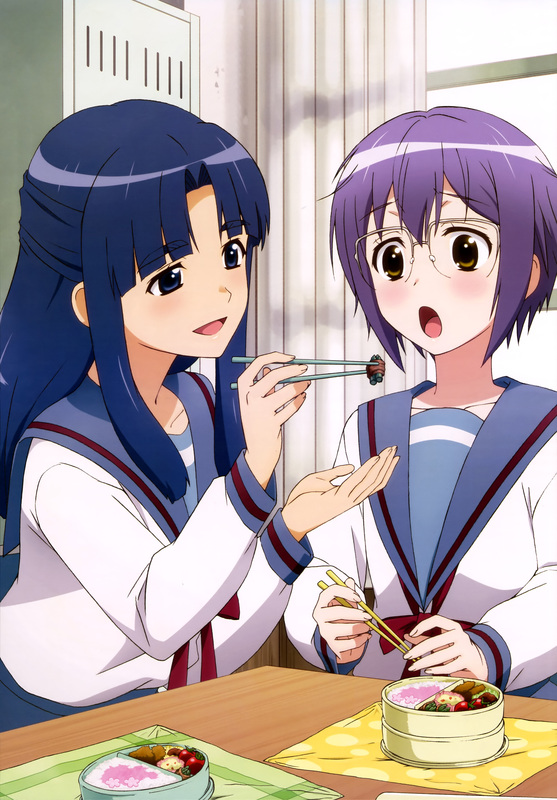 The upcoming anime adaptation of The Disappearance of Nagato Yuki-Chan will be airing this April during the Spring 2015 anime season on Tokyo MX and AT-X. More information about the anime will be revealed at AnimeJapan, and at the event for the pre-screening of the anime’s first episode.